This 5700 square foot facility was created to encourage students to consider a career in teaching math and science in public school systems. The conversion of this unused and unfinished loft area needed to creatively resolve some extraordinary in infrastructure issues, which limited available contiguous segments of space within the loft. The facility seeks to create a high-tech environment with humanized details, and also promote spontaneous interactions between students and faculty. 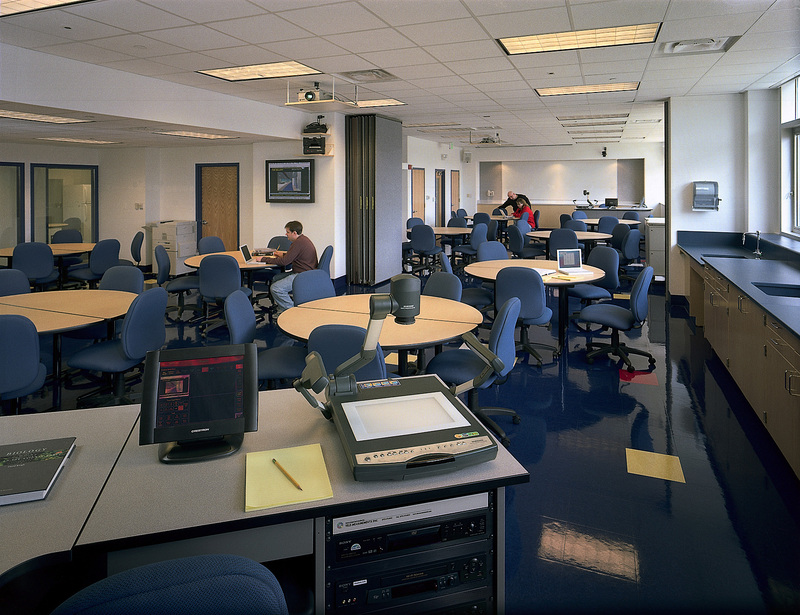 The facility contains highly flexible science classroom facilities that can be readily rearranged, conference facilities, and distance-learning infrastructure for broadcasting presentations beyond the University. 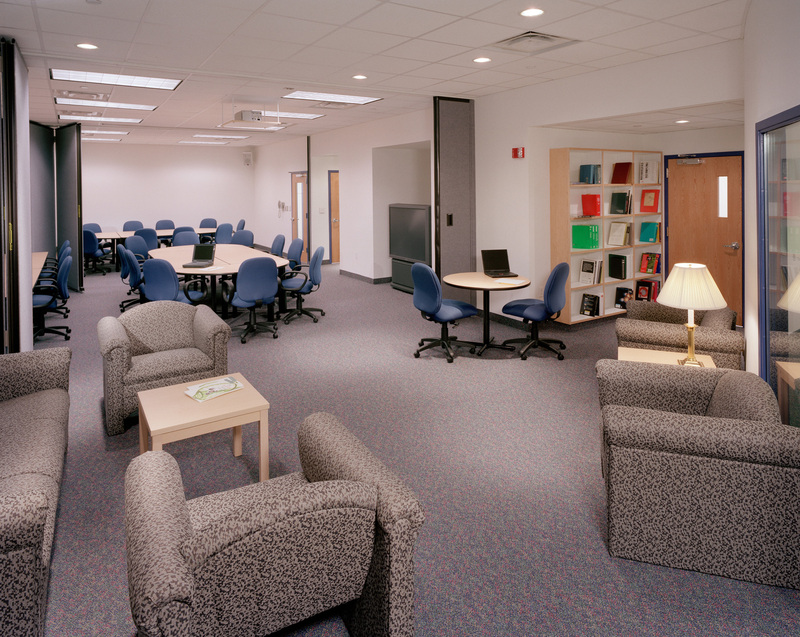 Part of the facility also consists of a curved area for studying, display of reading materials, and access to faculty offices. 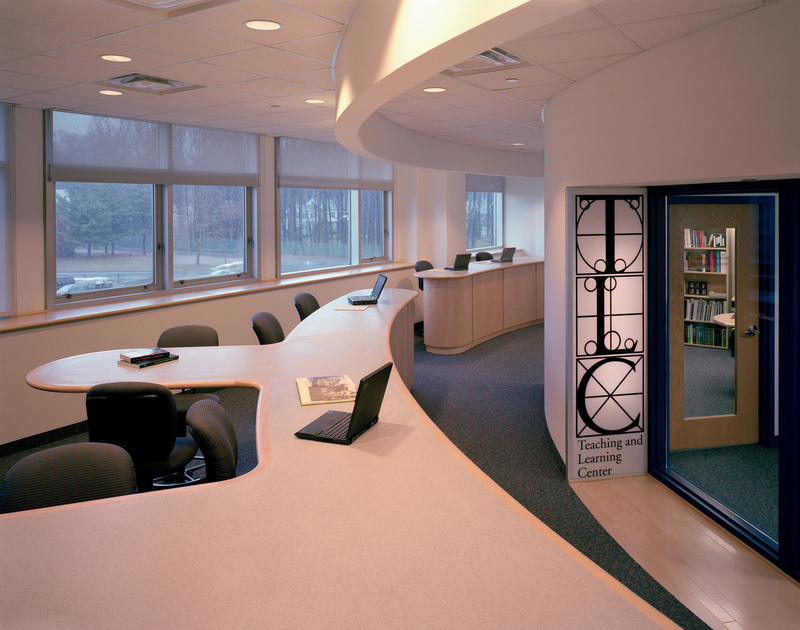 Natural light enhances the entire learning center and is generously provided through the row of windows on each side of the center, filtering into the interior offices through glass curtain walls, offering exterior views. 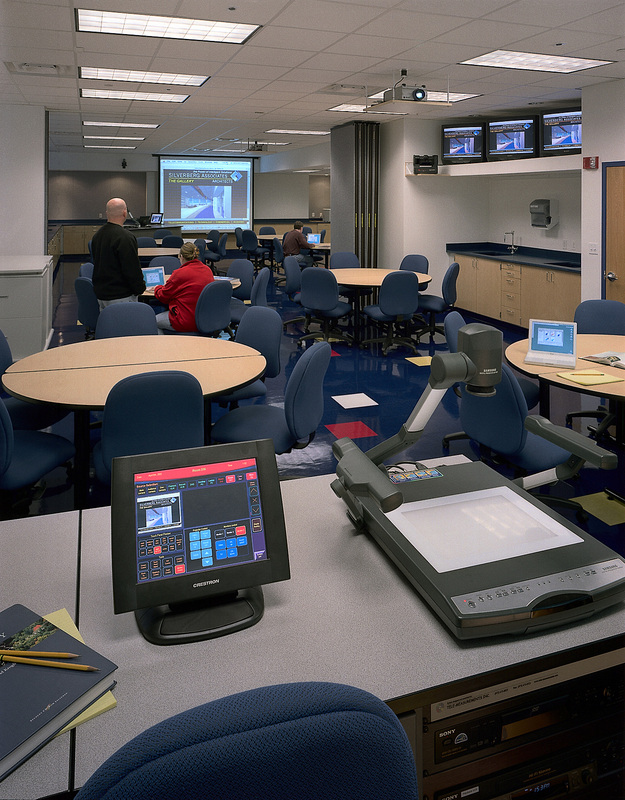 As a whole, this provides a high-tech environment offering a comfortable, yet energizing teaching and learning environment.